TODAY ONLY! 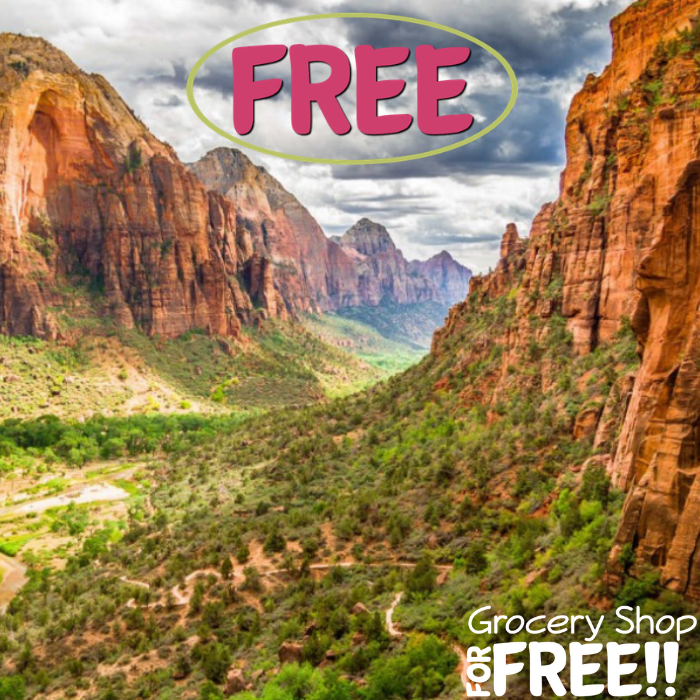 Click here to score a FREE Entrance To All National Parks in celebration of the National Public Lands Day! It would be a great time for a family bonding.